At Grid, think it’s important that all of our team members pursue hobbies and interests outside of work, to keep their lives balanced and fulfilled. Our President, Cassandra Moffitt, stumbled onto a new passion for ballet a few years ago, and we recently helped her launch a new Patreon campaign focused on sharing her new adventure with the world. Even though Cassandra is embedded in the marketing industry, we approached her campaign no differently than we would any of our other clients - and the results in such a short amount of time have been fantastic! Patreon is a platform that let’s you show your support for creators through small, monthly subscriptions. These creators run the gamut from video game developers to blacksmiths, illustrators to fashion designers. Cassandra originally wanted to document her ballet journey through video purely for herself, but as she began to film her classes and rehearsals many people encouraged her to share her content with the world - to show others what it’s like to take on such an intense hobby in your spare time. Patreon was the perfect platform for sharing this content! 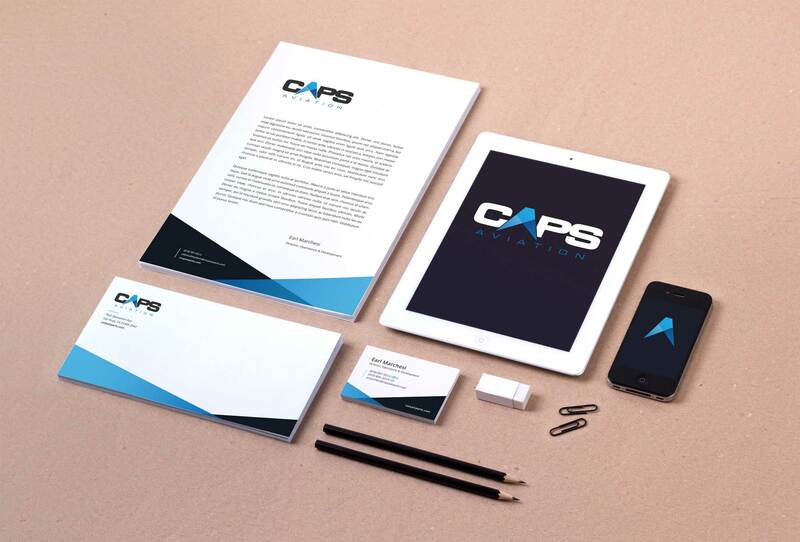 We began by working with Cassandra to brand the campaign, guiding her through the same branding process that we use for all of our clients. The campaign ultimately became known as Pointe Progress. Our next step was to solidify a social media strategy. We knew social media would be a significant component to Pointe Progress’ marketing strategy, so we created a very detailed content calendar and posting schedule. Cassandra knew with her already full schedule that she would need to know, on a day by day basis, what she should post about and on what channels. We started the calendar by adding her class and rehearsal schedules, milestones such as costume fittings, dress rehearsals and performances, and other major events (such as two planned international trips). From this, we were able to identify how much content (such as photos and videos) could be created from these events, and then schedule on a day-to-day basis how and where that content should be shared. To specifically promote Pointe Progress’ Patreon campaign, that meant creating some content that would be shared publicly to generate awareness and interest, some content that would be shared only to Patreon subscribers (that’s one of the main benefits of being a subscriber! ), and additional bonus content that would be shared with higher level subscribers. First in a series of emails announcing published episodes. About a month prior to launch, we set this posting schedule to work. This gave us ample time before launch to identify scheduling decisions that weren’t feasible with real world constraints, or opportunities for generating additional content that we had not previously identified. After a month, we had a solid system down to ensure Cassandra was making regular posts in all of the right places. It also provided a great source of “back content” so that when the campaign launched, her social media accounts would have tons of content to keep people interested. The next step was to start building buzz about the launch. We did this in two ways. First, we scheduled social media posts that hinted at a BIG upcoming announcement. These typically included “behind the scenes” photos to pique interest, and encourage them to like / subscribe / follow to hear the big news first. Series of behind the scenes photos used to promote the launch. 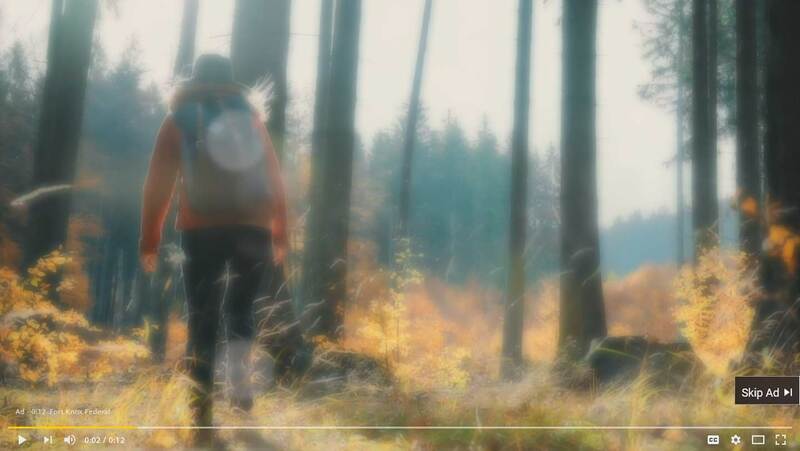 We also ran several Facebook advertising campaigns, including one ad that encouraged page likes from a wide variety of people. We left the targeting fairly wide so that we could see what demographics responded most positively to our ads, letting us better target future marketing efforts. It’s one thing to have an idea of what your target demographic should be, but another to have real world data to support that! Although Cassandra played the primary role in writing and directing content for her episodic videos (as it should be - she is the content expert here! ), our team is supporting her efforts by filming and editing each video. This variety of perspectives and knowledge involved in the project gives her videos a polished look and feel, and ultimately demonstrates to potential Patreon subscribers that the content they will receive from her on an ongoing basis will always be of the highest quality. Point Progress Patreon campaign website. 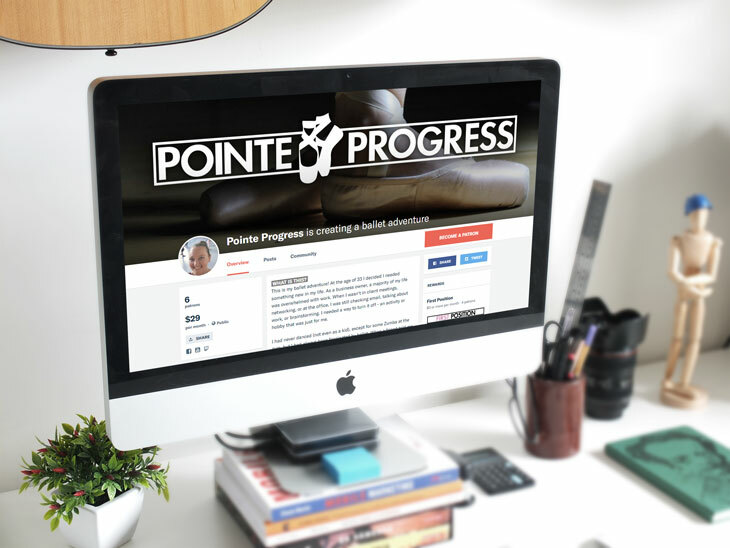 The campaign is still in it’s infancy, having launched only a few weeks ago, but Pointe Progress is already experiencing tremendous success! Within one week, our videos had been viewed over 4,300 times on Facebook alone, her page is receiving approximately 10-15 likes per day, she currently has a reach of 4,800 Facebook users, her Instagram account has seen a 134% increase in followers, and her Patreon campaign has already begun generating revenue. We are confident that this campaign will continue to grow and flourish, thanks in large part to the marketing strategy we put in place before launch. All of us at Grid are excited to continue working on this project, not just to help the campaign grow, but also to continue to show Cassandra our support. And if you haven’t subscribed yet, there’s no better time than now! If you’re thinking about launching a new business, Kickstarter, or Patreon campaign, get in touch!